Young red wine of high chromatic intensity. 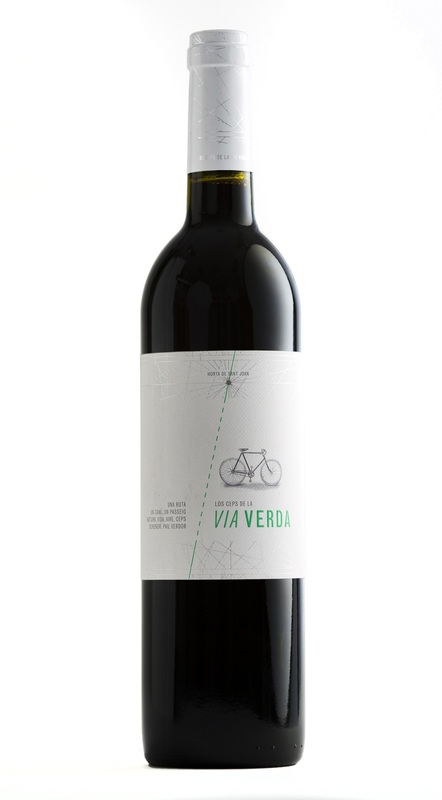 Aromas of ripe black fruits, reminiscent of blackberry and plum with notes of balsamic spices. In mouth it has a greedy and smooth entrance, yet very flavoursome. Ideal for accompanying red meat, grilled or roast, as well as traditional dishes such as crestó, a typical Horta dish, recently rediscovered and made with white goat, served in a stew with vinegar and herbs.